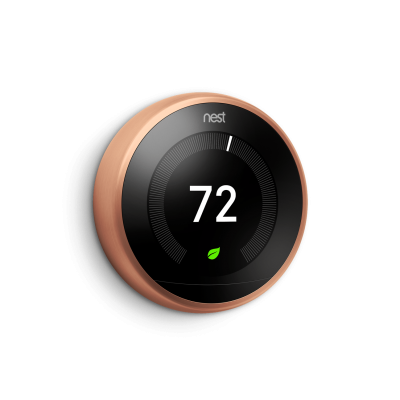 In just a few days, your smart thermostat learns your schedule and preferences. Typically head to bed at 11 every night? 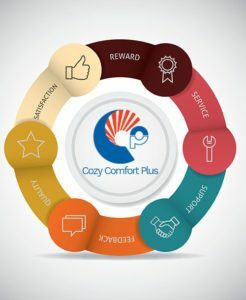 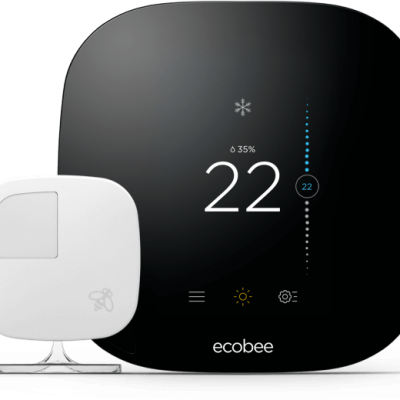 Your smart thermostat learns to automatically lower the temperature so you don’t have to, optimizing comfort and energy savings. 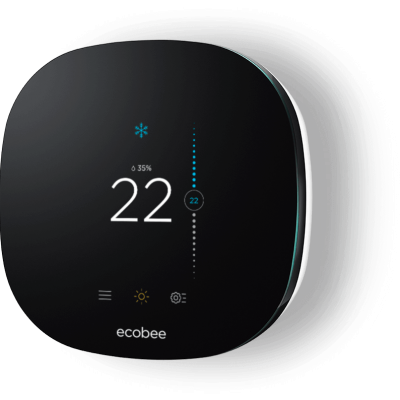 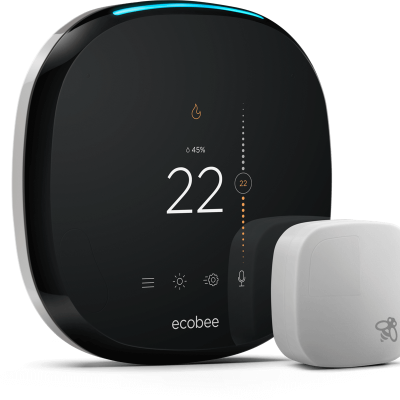 Simply choose from these qualifying smart thermostats and get the rebates! 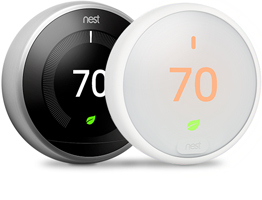 Do you have a question about thermostat rebate?